Welcome! Ministers ordained through the Universal Life Church have performed thousands of legal marriages in Nebraska. If you're planning to become a wedding officiant, or you're planning to get married below you will find sections explaining how to become ordained, how to marry someone, and how to ensure the ceremony is legal in the state of Nebraska. Once you've determined what you need, simply log in to your account and order the materials from our online catalog. One of our most popular items in Nebraska is the Classic Wedding Kit. Although ministers are generally not required to register in this state, it's possible the county clerk will ask you to present proof of your ordination. Please try to place your order well in advance to avoid complications. Keep in mind, the couple may also want to see a copy of your ministry credentials prior to the ceremony. Licenses are issued by the County Clerk's office, and will be picked up by the couple. As a minister, it's your responsibility to understand how marriage licenses work in Nebraska and its individual counties. For example, if the couple plans to get a Douglas County marriage license, you should double-check if there are any rules specific to Douglas County. 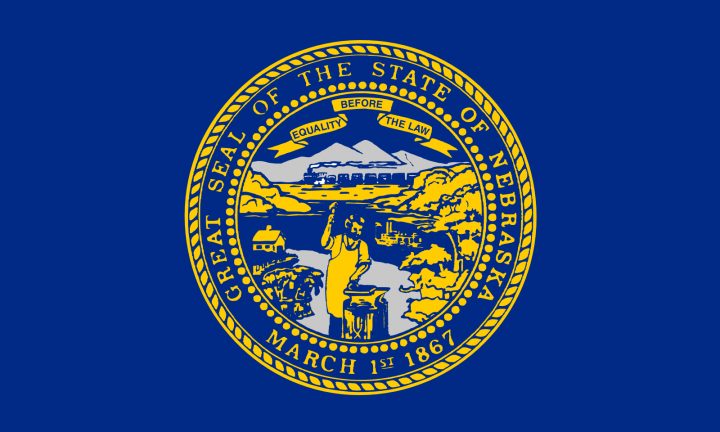 In the state of Nebraska, the license is valid for one year. There is no mandatory waiting period before the ceremony can be legally performed. Finally, the signed marriage license must be returned to the issuing office within 15 days of the ceremony.